A Visceral Alarm Call for Humanity. Following their positive reception in several Latin American Metal channels, A Dead Tree Doesn’t Talk presents us with “Slaves”: A single with their unmistakable combination of misanthropic denounce and individual responsibility. What would Metal be without its healthy dose of headbang-worthy social critique? From the early Anthrax and Sepultura to The Browning, the painful awareness of what us humans are doing to each other and to the Earth has been the cheese to the Metal pizza. “Every single human is like cyanide to this earth”, explains Adam Rexius, ADTDT’s frontman. For this Gothenburg Metalcore act, however, misanthropy works like a stepping stone towards awakening: Not as in “humans should disappear”, but rather like a punch in the nose for you to do something about it. “Slaves” brings us a bit of though concern for our future wrapped in ADTDT’s gut-melting sound: A synth that evokes the rusty atmosphere of abandoned slaughterhouses (think The Browning but way less soft on the ears), pulverizing riffs that hint at acts like Thy Art is Murder and Adam’s mad vocals. “Slaves” might have a more melodic vibe than their former “Cyanide”, but it doesn’t forsake the unmistakable guitar dissonances and machine-gun drums of the more brutal genres ADTDT pays a tribute to. Originally formed in 2011 as a Rammstein cover act, the band got an extra boost in 2015 with the release of their EP “Arcus”, the very year the band also started becoming internationally acknowledged. They have been touring Eastern Europe since 2017 and are constantly expanding their legions to other regions of the globe. 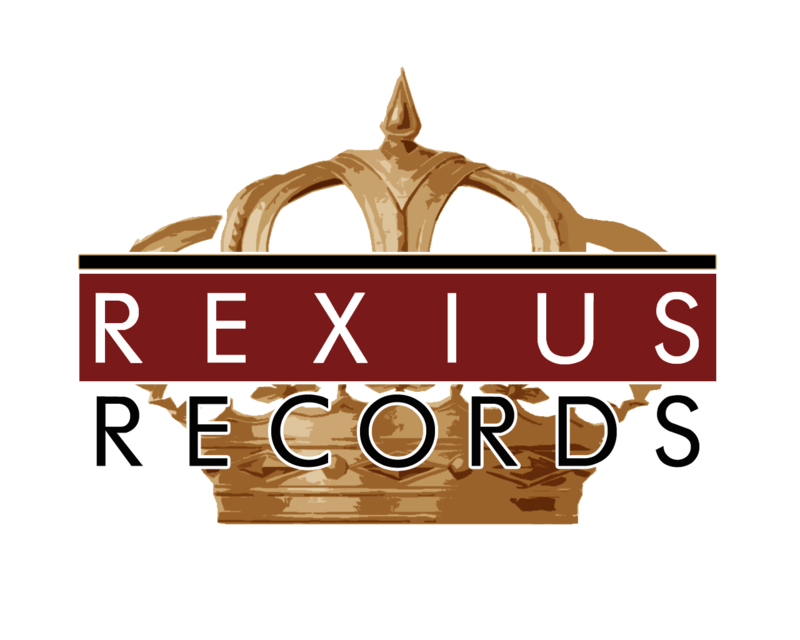 A singing to Rexius Records on the same year has also opened many interesting perspectives for their future. The choir of the voiceless screams will rise with “Slaves”, a digital single due to be released on March 30th.